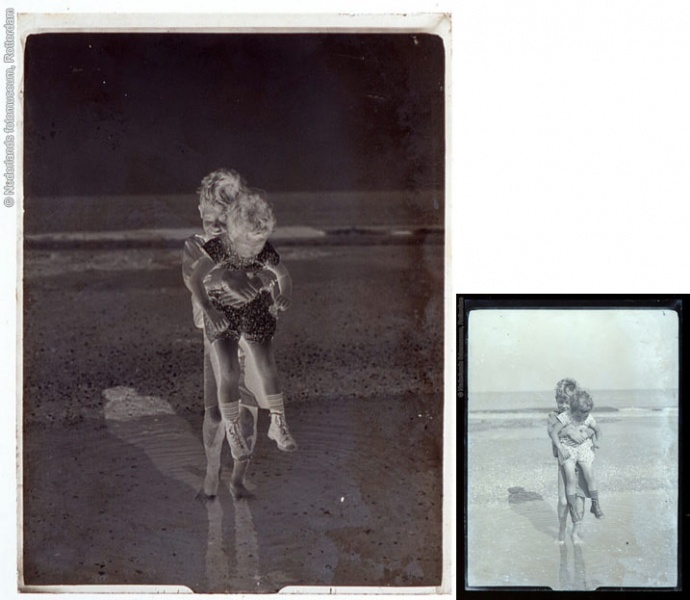 Remember photographic negatives? I know they still exist, but we don’t often see them around. I have several envelopes of photographic negatives passed down from my mother and several of my own from the early years of my married life. When you hold a negative up to the light you see a ghostly, really rather frightening picture. Your favorite early picture of your Dad or Mom turns into a monstrosity that you almost recognize, but wouldn’t be inclined to approach even in bright daylight. The good thing about photographic negatives is that when the right process is applied beautiful likenesses of the people and things we love appear. Sometimes my view of life today feels like a photographic negative. I look at my relationship with Becky and can see only the shadow land of grief and loss and pain. The real relationship of love and warmth and humor that existed for so long and that still exists in a realm I can’t quite reach is obscured by my present viewpoint. There are so many other situations related to Becky that hold the possibility of appearing to me in that photographic negative fearful way. I love the story of God’s provision for Hagar and Ishmael. Hagar and Ishmael were cast out of the camp and left to fend for themselves in the desert. Hagar couldn’t bear to watch her son die so she turned away from him to grieve and mourn and die herself. It was then that God opened her eyes. The situation that she viewed as monstrous and frightening and impossible changed when God caused her to see what had been there all along – a well of water. Water – a small thing in light of all that she needed, but the very thing that gave her life and heart. God opened her eyes and gave her the ability to see that well of water and to see Him as the God that sees and provides. My grieving over Becky points to a relationship of love. If I didn’t love her and had not enjoyed her presence I would not grieve her today. It is easier today to dwell in the shadow land, but I chose to ask the God who sees to open my eyes to the reality of His blessing and provision. Lord – You are the God who sees. You look upon the loss and pain of death and see the reality of eternal life. You look upon the shadow land circumstances within which I live and see the reality of blessing that You are pouring out. Give me ears that hear and eyes that see Your reality. This entry was posted in Grief and tagged eyes, God, grief, Hagar, Ishmael, open, open my eyes, photgraphic negative, provide, provision, shadow lands, the God who sees. Bookmark the permalink.